Shadowhunters, I think you will enjoy these new photos with Jamie Campbell Bower, Kevin Zegers, and Robert Sheehan very much. 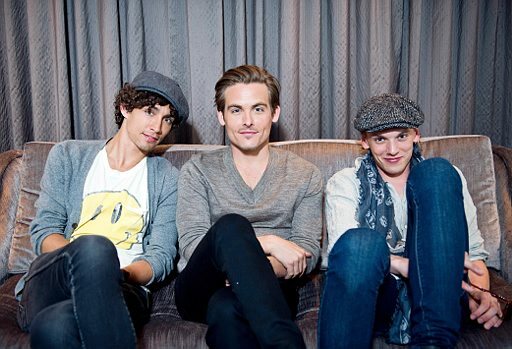 Finally, this adorable picture of Jamie and Kevin as parabatai! 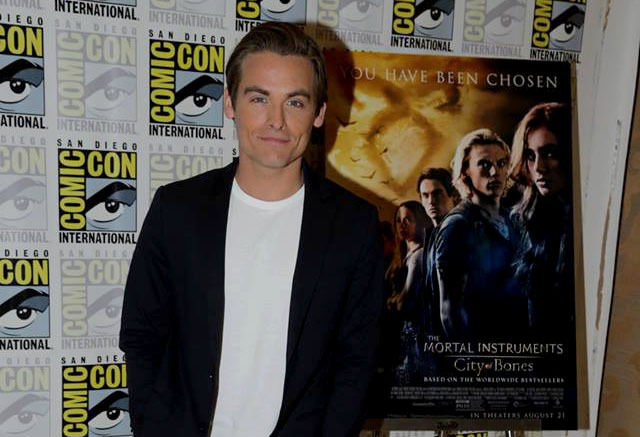 In case you didn't hear, this mornings Roz and Mocha show on Kiss 92.5 featured Kevin Zegers. 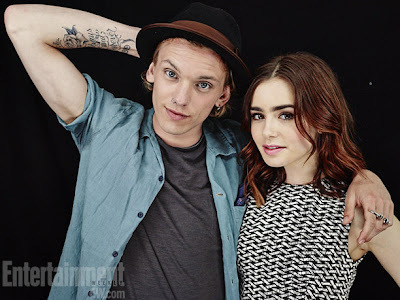 He is in town for The Mortal Instruments premiere tonight. You can listen to Kevin Zegers' interview over at Kiss 92.5. 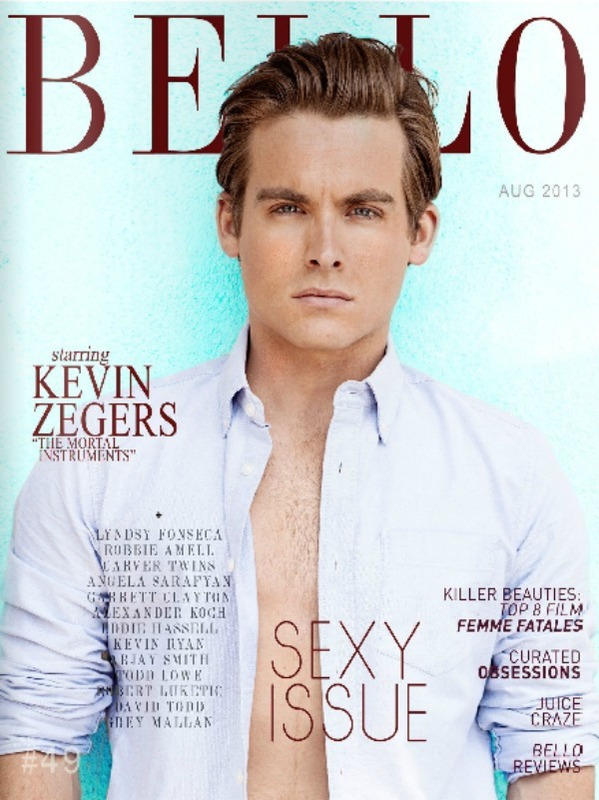 Kevin Zegers is featured on this month's Bello Magazine cover. 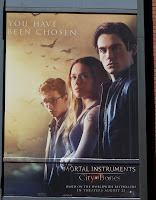 Inside the magazine, Kevin Zeger talks about his upcoming movie -The Mortal Instruments: City of Bones- and the character he plays (Alec Lightwood). “The thing that I didn’t want was for him to be some generic, prototypical character, what people would expect from the gay character,” Zegers said. “For me, it was about creating a character whose sexuality didn’t matter…I actually don’t think it’s that big of a f**** issue anymore. Certainly not with me, and especially not with the generation that read this book. So it wasn’t something that we really focused on. 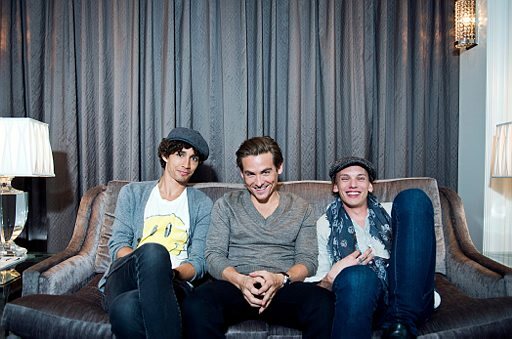 For more pictures from Kevin Zegers' photoshoot, visit JustJared. 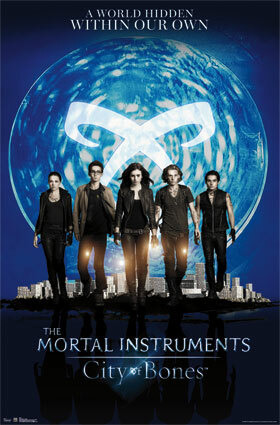 The Mortal Instruments mall tour kicks off in Minneapolis at the Mall of America. 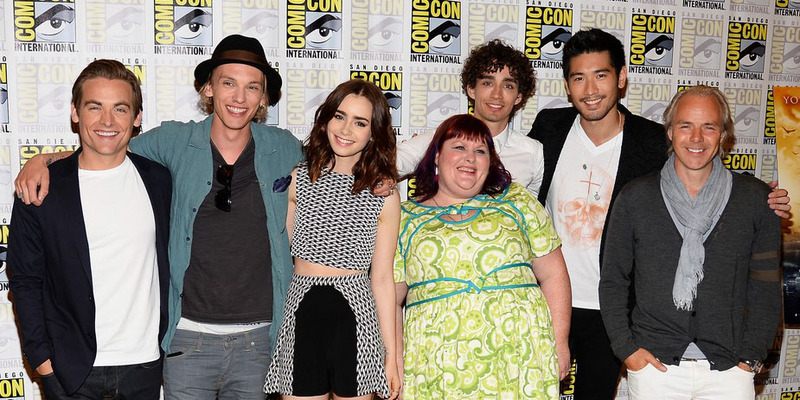 Because Cassandra Clare got sick, only Kevin Zegers, Lily Collins, and Jamie Campbell Bower could attend. With The Mortal Instruments: City of Bones coming out next month, Kevin Zegers has started talking about international premieres. According to his tweet, he will be attending the Berlin premiere. “@teddysfanta: @KevinZegers read about #tmi premiere in berlin. are u there, too? hope so! :)”. That's the plan. 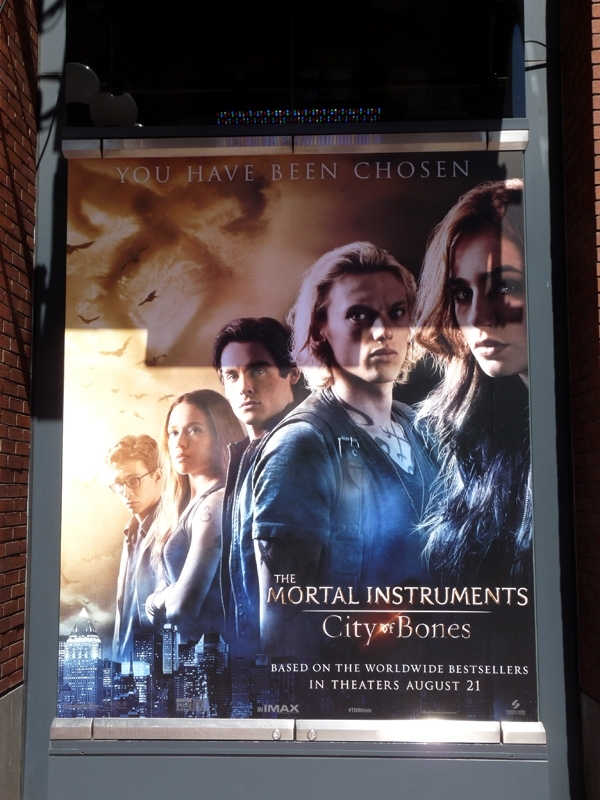 “@lauragraceLOVE: @KevinZegers are you also coming to Toronto??? #tmipremiere @cassieclare”what do u think? 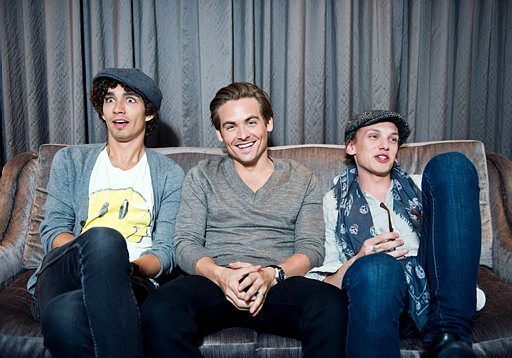 It seems like Kevin Zegers is saying that of course he's obviously coming to Toronto for The Mortal Instruments Canadian premiere. 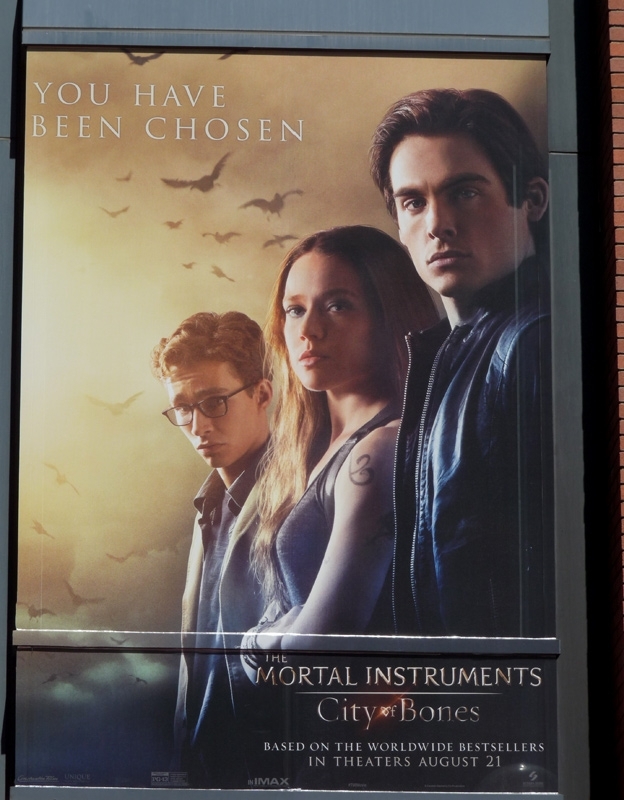 Today, Kevin Zegers who plays Alec Lightwood in The Mortal Instruments: City of Bones movie, tweeted about going to the studio and seeing the movie for the first time. 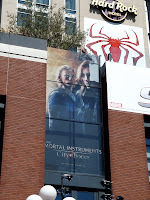 Pulling into @SonyPictures to see @MortalMovie for the first time. Who's looking forward to movie even more now? While Cassie and Harald were at LA Times Book Festival, they let us know that there will be some Malec (Magnus and Alec) scenes in The Mortal Instruments: City of Bones movie. Straight.com has a chat with Kevin Zegers (Alec Lightwood), they talk about Alec's sexuality and how that made the role more interesting to play. 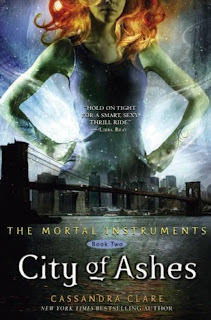 "Mortal Instruments is a pretty big movie and the fact that the studio feels comfortable with one of their lead characters being gay is pretty indicative of peoples' opinion towards that sort of thing, which is that you don't really have to make a big deal out of it. It's just sort of is what it is. 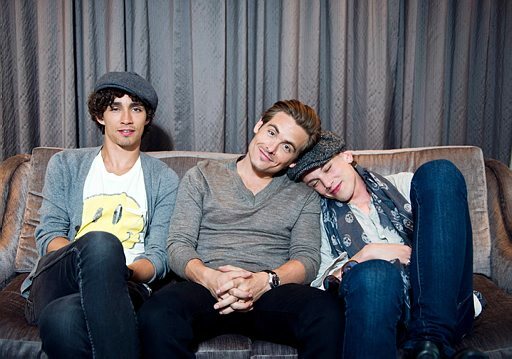 It's just one of the layers of the characters that I get to play." 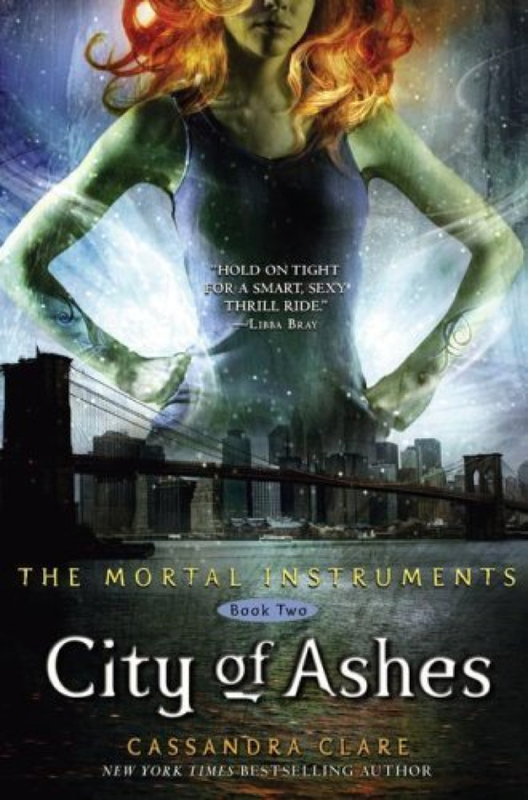 In fact, he feels that the fact that Alec Lightwood is gay actually added more complexity to the role.